Klout is dead. What are the social score alternatives? The epic Klout score, acquired by the digital marketing company Lithium for 200 million, has been killed. “Klout was a website and mobile app, launched in 2008, that used social media analytics to rate all social media users according to online social influence via the “Klout Score”, which is a numerical value between 1 and 100. In determining the user score, Klout measured the size of a user’s social media network and correlated the content created to measure how other users interact with that content.” (Wikipedia, 25-05-2018). 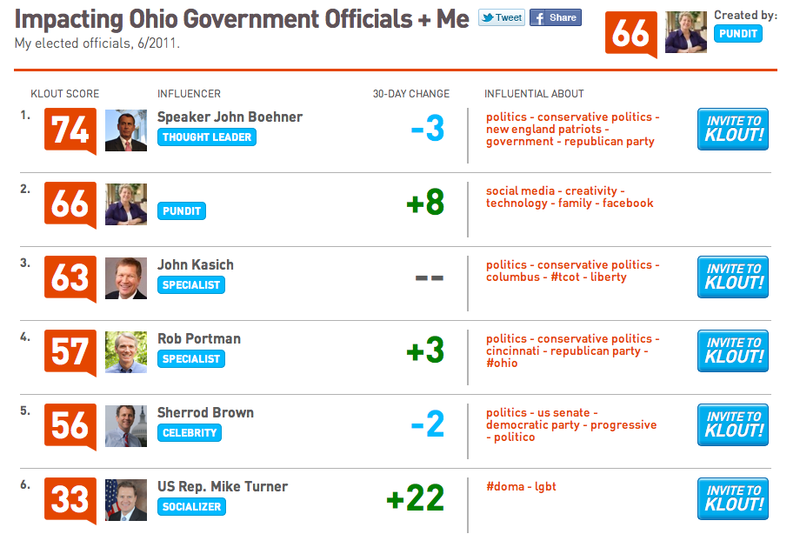 Klout changed from a pure scoring tool to a publishing tool. Not everyone was confident about the reliability of its scores though. Lithium Technologies, who acquired the site in March 2014, announced in May 2018 that they would end the service on May 25, 2018. The service was shut down on May 25, 2018, the same day GDPR came into force – my latest score was 66/100. According to the blogger Paul Colmer, Klout could have been shut down also because it wasn’t fully compliant with GDPR, the new EU General Data Protection Regulation that is resulting very painful for many businesses. Lithium, after all, was only interested in its technology and know-how for its business, whilst Klout itself didn’t seem to be profitable. There are two alternatives. One is Kred, on the market for a few years, that will be relaunched the 11th June. The other, launched very recently and less known, is called Skorr. 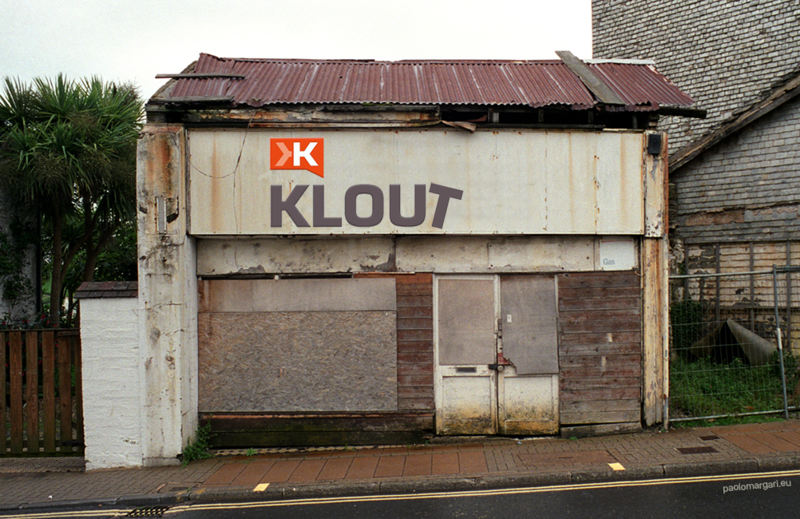 It doesn’t seem reliable like Klout but it might improve in the future. You can check out my social skorr, download the app and check yours. https://paolomargari.it/wp-content/uploads/2018/06/klout-score-kredd-skorr.png 650 1002 Paolo Margari https://paolomargari.it/wp-content/uploads/2018/04/paolo-margari-1.png Paolo Margari2018-06-04 02:24:312018-06-04 11:44:14Klout is dead. 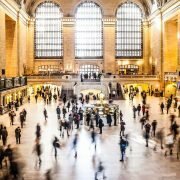 What are the social score alternatives?